Beautiful Plantation Shutters; made to measure, designed by our experts to suit your home perfectly and installed with care – all backed by our lifetime guarantee. For window shutters Bradford on Avon call Just Shutters on 01225 302599. The picturesque town of Bradford on Avon is a thriving, and scenic place in which to live and work. With its rich history and architecture, Bradford on Avon residences range from the historical listed buildings in the centre to the more modern out of town suburban homes, and we at Just Shutters have the skills and experience to ensure that modern or traditional, we offer a sympathetic and stylish result for your home. Shutters have been growing in popularity year on year, we have found that over the last ten years, while the curtain and blind market is roughly static, shutters are growing in popularity. This is partly due to the interior designers, the fashion and lifestyle magazines and boutique hotels that showcase shutters. However, more and more people are buying shutters not only for their unique look and style but for their many practical benefits besides. Shutters are easy to maintain, do not damage in the heat or bleach in the sun or even warp on humid environments such as bathrooms. They offer versatile light and shade options whilst allowing you privacy and offer real long term value. We are the most popular shutter company across the South of the UK with an unbeatable reputation (the highest % of 10/10 ratings against competitors), we have the largest range of styles and finishes to ensure whatever your style and look, we have the perfect solution for you. 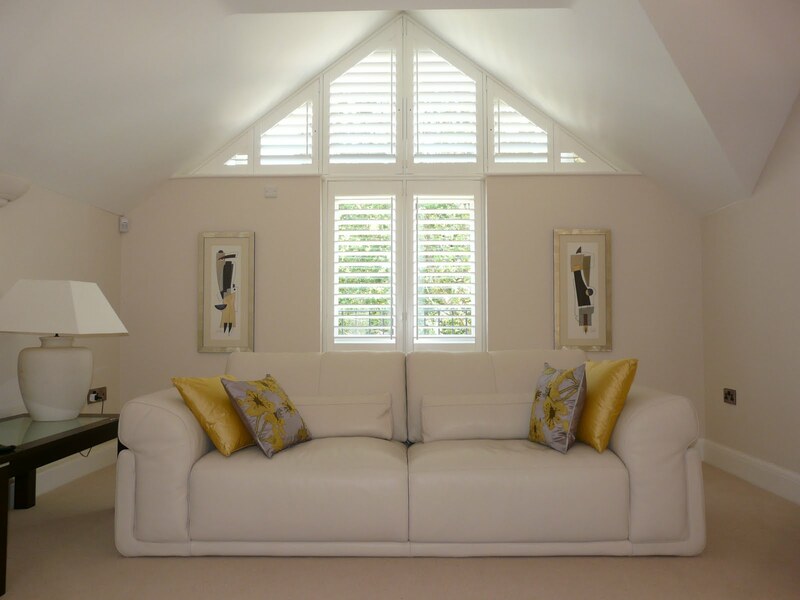 We offer the finest shutters in the world and are so confident in this; our shutters come with a lifetime guarantee. If you would like to see our samples in your home and receive a quotation, please book a home visit. Contact us today for your plantation shutter experts in Bradford on Avon – 01225 302599. Window Shutters Bradford on Avon. So pleased!! Very professional great service, and quality of shutters was excellent. “Would not hesitate to recommend. You may also like to see: Shutters Bath, Shutters Trowbridge, Shutters Frome, Shutters Wells or Shutters Chippenham.